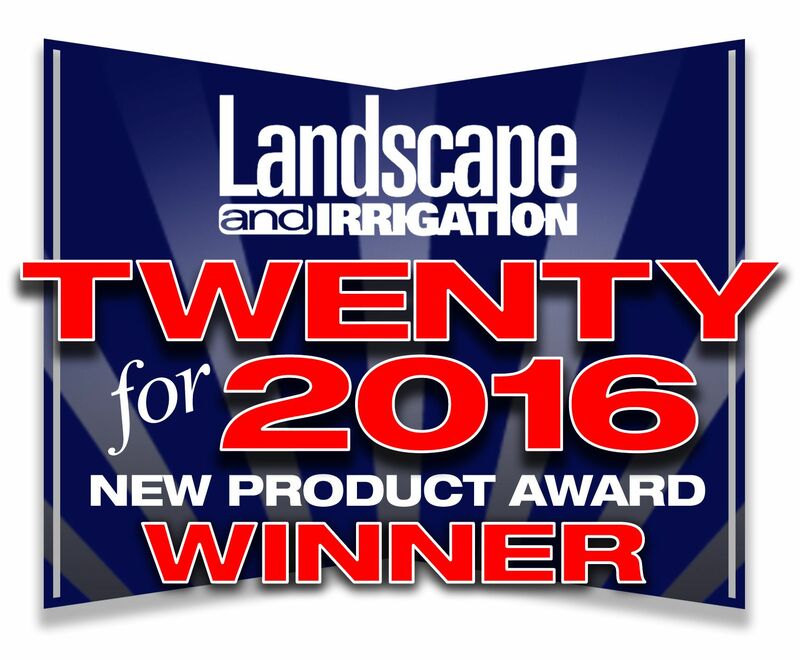 MINNEAPOLIS - June 8, 2016 - PRLog -- Landscape and Irrigation magazine has announced the winners of the "Twenty for 2016" new product awards. Judged by the Green Media editorial team based on innovation, marketability and application, the awards highlight 20 standout products for the commercial landscape and irrigation markets. The IrriGreen Genius Irrigation System is the only irrigation system selected for the award. "The IrriGreen Genius Irrigation System represents the most fundamental change in turf irrigation technology in more than four decades," said Gary Klinefelter, founder and president, IrriGreen, Inc. "IrriGreen incorporates advanced, digital technology that saves installation labor for contractors and saves water for property owners." 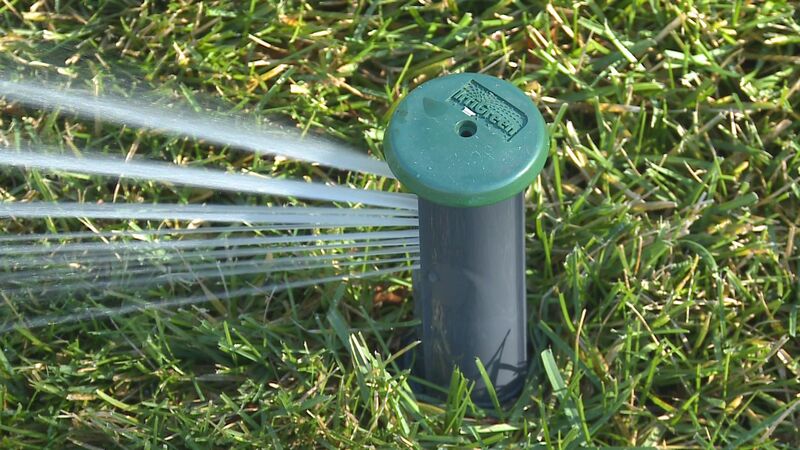 "The IrriGreen system installs with fewer sprinkler heads and less pipe to save labor, and it sprays with accuracy to save water," said Edward Santalone, president, Atlantic Irrigation Specialties, Inc. The East Coast's premier irrigation and landscape products distributorship, with 32 locations from Eastern Canada to Georgia, Atlantic distributes IrriGreen in the Eastern U.S.
"IrriGreen is a new technology that our contractors can offer to customers looking for innovative, more efficient lawn irrigation. 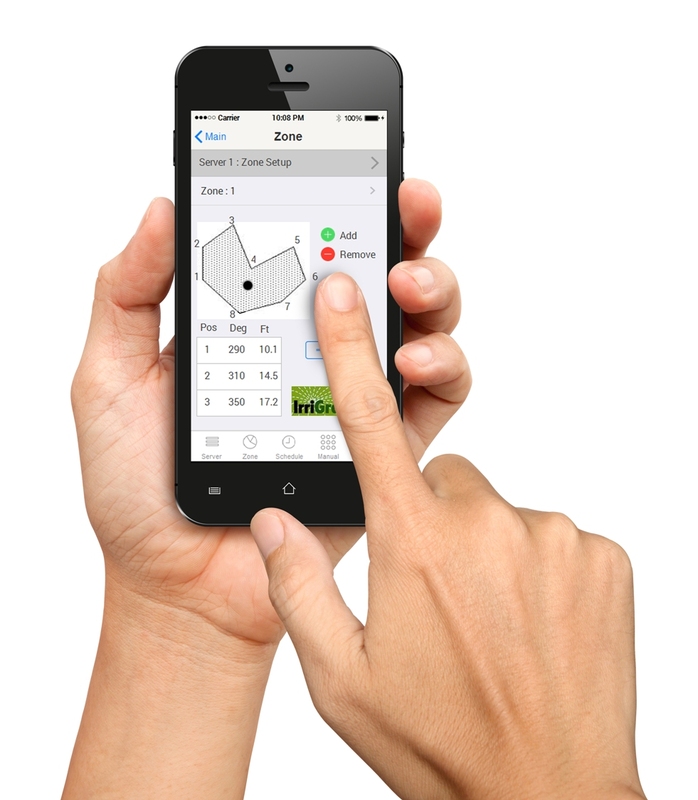 In addition, it can help contractors save installation time and reduce labor costs," said Dave Nelson, director of sales and marketing, CPS distributors, inc. The largest wholesale distributor of professional pump, irrigation and landscape supplies to contractors in the Rocky Mountain region, CPS distributes IrriGreen to professional contractors in Colorado and Wyoming. IrriGreen functions differently than conventional, mechanical systems. Instead of four to eight sprinkler heads arrayed all around the outside of each irrigation zone, IrriGreen waters from the inside out with just one head in the center of each zone. With ordinary systems, installers must connect all the heads to the main water line with hundreds of feet of lateral pipe buried underground. IrriGreen connects right to the main line, no laterals needed. With fewer heads and less pipe, IrriGreen can be installed in one-half to one-third the time. Conventional systems cannot cover an entire lawn without inefficient and wasteful overlapping sprays. IrriGreen provides even coverage without overlapping. Conventional systems overshoot the grass and overspray water on hardscapes. Like an inkjet printer spraying ink in controlled patterns on a page, IrriGreen Genius Sprinklers "print" water in precise patterns that conform to the exact shape of any lawn, and the IrriGreen Mobile App makes it easy to adjust the direction and distance of the sprays. Landscape and Irrigation remains the independent voice of the industries for which it is named, and reaches decision makers throughout the landscape and irrigation markets - including contractors, landscape architects, professional grounds managers, and irrigation and water management companies. Landscape and Irrigation is published by Green Media, a division of EPG Media and Specialty Information. For more information, visit www.landscapeirrigation.com. IrriGreen, Inc. (Minneapolis, Minn.) designs and manufactures digital technology for lawn irrigation that is simpler and faster to install, easier to adjust and maintain, and water conserving. 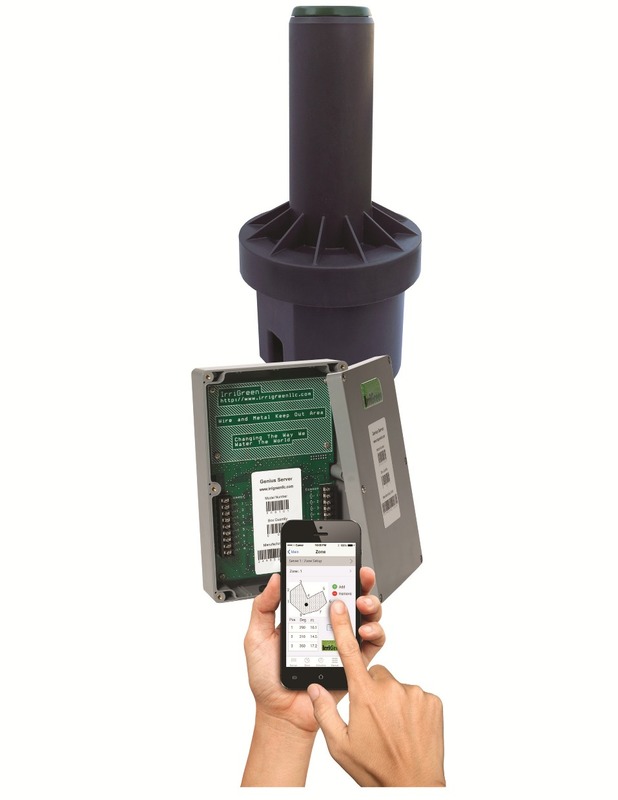 With digitally controlled, multi-stream sprinkler heads that water in the exact shape of any lawn, the IrriGreen Genius Irrigation System waters from the inside out with just one sprinkler per zone and no lateral lines. 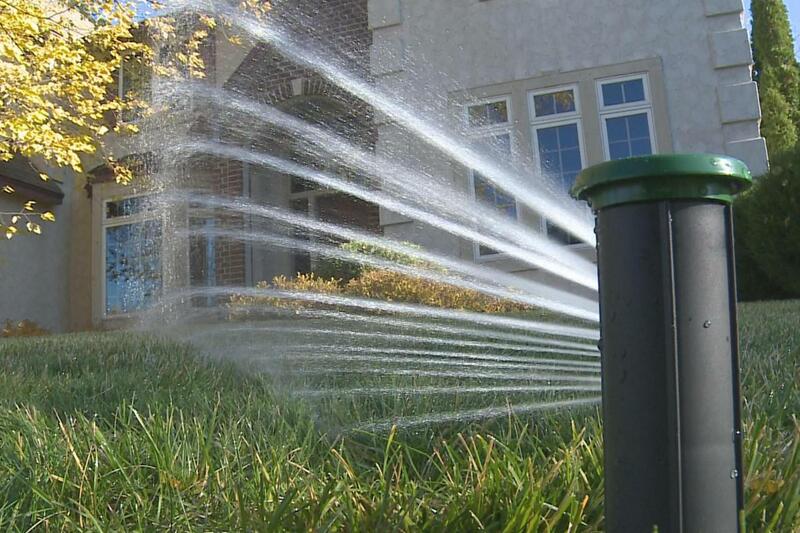 IrriGreen reduces labor time and costs on every installation. IrriGreen achieves superior water conservation with spray accuracy and watering uniformity unimaginable with ordinary irrigation systems. Discover the irrigation technology that is so smart it is Genius at www.irrigreen.com.